Nokia has launched the Lumia 800 with a storm across not just the UK, but Europe as well. We've witnessed the manufacturer spending more on the advertising campaign than ever before, the launch yesterday proved to be relatively successful across stores nationwide, and now the handset has been named the Mobile of the Year at the What Mobile Awards 2011 at London’s Whisky Mist. Thousands of readers voted in the magazine's award, choosing their favourite mobile phones. Editor Richard Melville had the following to say about the Lumia 800. "It's no secret that Nokia make great phones but with a new Windows Phone Mango operating system, great design and a competitive price, the Lumia 800 feels like real innovation for smartphones and, importantly, one that’s cool enough to attract everyone from gadget geeks to casual, fashion conscious phone users." Looks like the manufacturer is on the up with their first Windows Phone being awarded such a title. 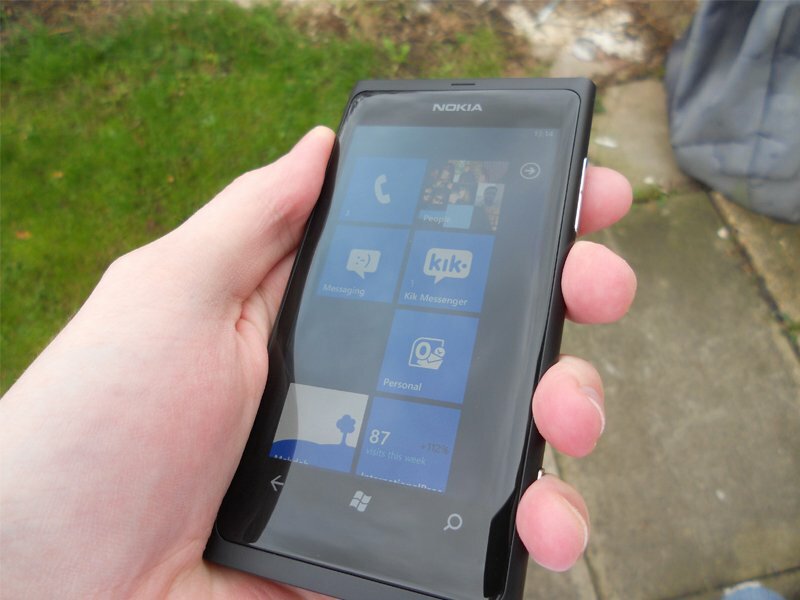 Check out our full review of the Lumia 800 for more insight into what it's all about.